I'm creating this thread particularly for any questions and corresponding answers pertaining to Japanese figures. IMO, a single thread encompassing all those queries would help the board look clean and also serve to be a sort of a FAQ allowing users to narrow their searches to a single thread instead of the entire section. Mods, please edit/delete anything you deem inappropriate. So, can you guys help me out with the approx. 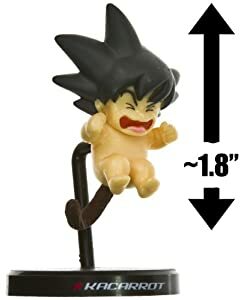 packaged weight of the Kuji Baby Goku in spacepod? A rough estimate will do. Well to start with, I think this thread idea is great so thank you for it. 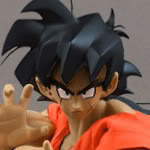 About the space pod goku, I can't tell exactly because I don't have one but I can tell you that it is well over 2kg. I say this because on mandarake it's listed as a Cannot ship with SAL product. And I appreciate your help re the space pod Goku. Maybe someone who has one boxed up can provide a more specific insight. Speaking of which, there's another Baby Goku figure in a key chain format with the space pod as an accessory. I believe that line has Frieza, Cell and Trunks too. You guys about it? Son Kakarot owns the kuji pod, he probably knows approximately what it weighs. Thanks Bran. Will ask him. Anyone know about those key chains? Hey guys I am curious how are The Banprest DX dragonball z creature line up, mainly curious about Frieza's third forms transforming ? Ive never seen them in person but from the pics they look cool! are they in good scale if compared to Jakks or Irwin or SBC figures? and Also do they have moveable parts? any articulation? and what is the material like? are they fairly small or large? No one knows about 'em??! Not familiar with the keychain, or what you're asking about it...? Smalldog, Vegetadaniel has some good pics of them in his collection thread I think. smalldogjr I don't know about the scale because I don't have any. But I'm quite sure they have no articulation in them. 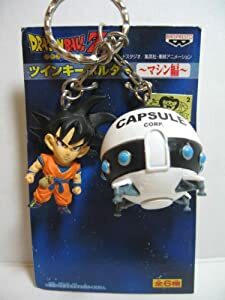 There was a keyring/chain of Goku as a baby with his spacepod. Similarly there were others in that set viz. deformed Frieza, Cell, Trunks, Vegeta with their respective spacecrafts/machines. Mate I think that you are referring to this Bandai Blind figure series. 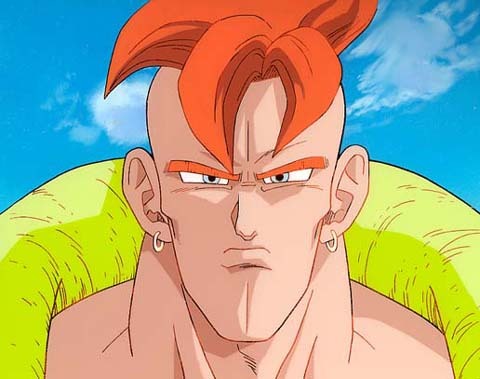 'Come out Dragon Ball!" Keychains with some gimmick. I thought about that Baby Goku for HG scale before. There is also this one. (as well the Unifive Collection Box, which should be perfect but hard to obtain). His head is too large imo. Nope non articulation.They are dx statues with no scale, but their pretty big and have weight to them. Really high quality pvc, many transparent parts etc. Highly recommend if you are fond of the style. that is awesome! It is so cool they are in close scale to Irwin and Jakks! 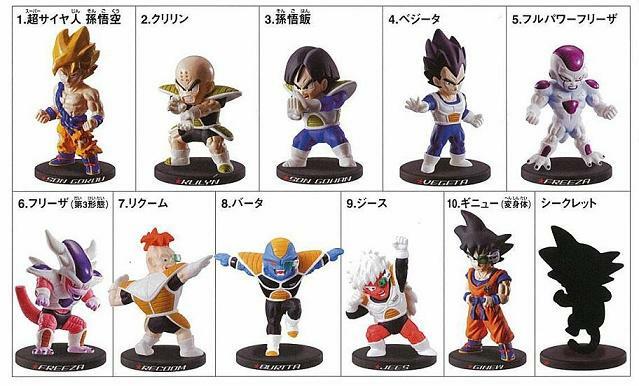 I love that look of the Dodoria figure and Kid Vegeta! Thanks but these aren't the ones I'd seen. They were similar in appearance albeit with the difference that the spacepod was roughly the same size as Goku and both were on the same ring i.e. he doesn't fit inside it. Here is the full series of those. I used to have a nice photo of the Baby Goku but the link where I post it is broken. He's gotten very difficult to find though. I only paid like $5 for him a couple years ago, but mine was missing the base. Yeah, we all know that one- there is the Kuji, and bunch of Keshi as well. Imo that figure is more like 4" scale. This series was heavily bootlegged too.